DPF stands for Diesel Particulate Filter. DPF units filter, capture and store toxic particulates being emitted from your car’s exhaust (exhaust soot). DPF units became mandatory in 2009 when the Euro 5 exhaust emissions legislation was introduced. 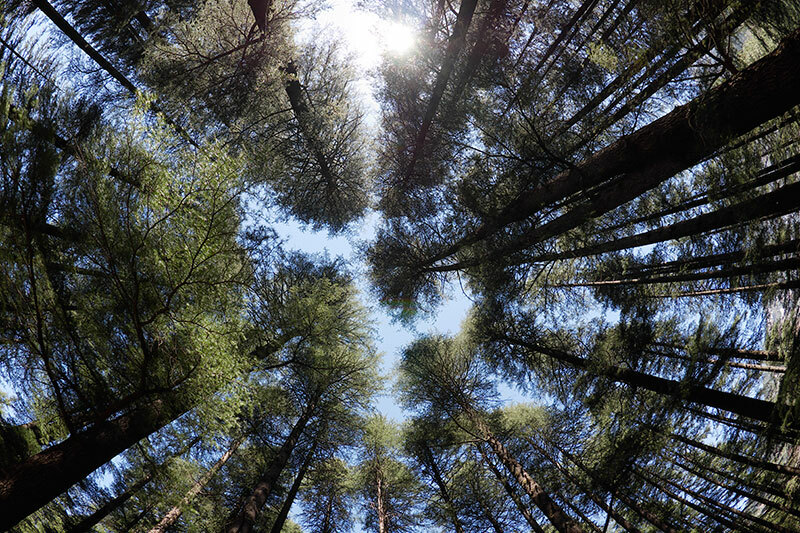 Aside being a legal requirement, DPF units protect the environment from harmful emissions. A clean well maintained Diesel Particulate Filter will enable your engine to maintain optimum efficiency and performance levels. WHY SHOULD I SERVICE MY DPF? • Excess soot can damage your DPF beyond repair. • The cost of buying a new DPF can be expensive, often more than the value of an older car. 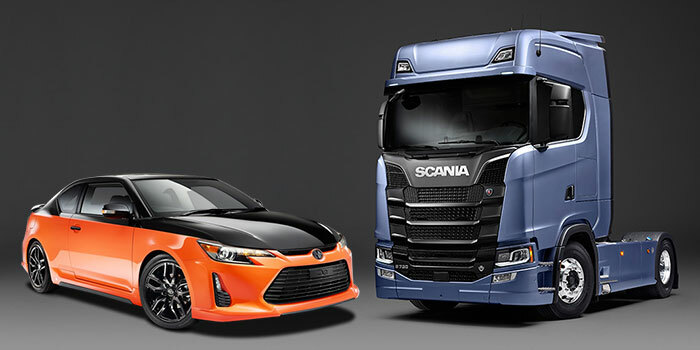 • Protect your valuable investment – keep your engine running efficiently. A DPF unit will burn off some excess soot when driven at speed for a sustained time. The RAC recommend regular driving above 40mph for 30 – 50 minutes on a motorway or A – road. Over time however deposits build up resulting in performance deterioration. You may see a warning light on your dashboard (see below). The most effective way to clean your DPF unit is with a complete, professional, guaranteed service like ours. What should I do if my DPF warning light is on? My DPF light is on, does it matter? 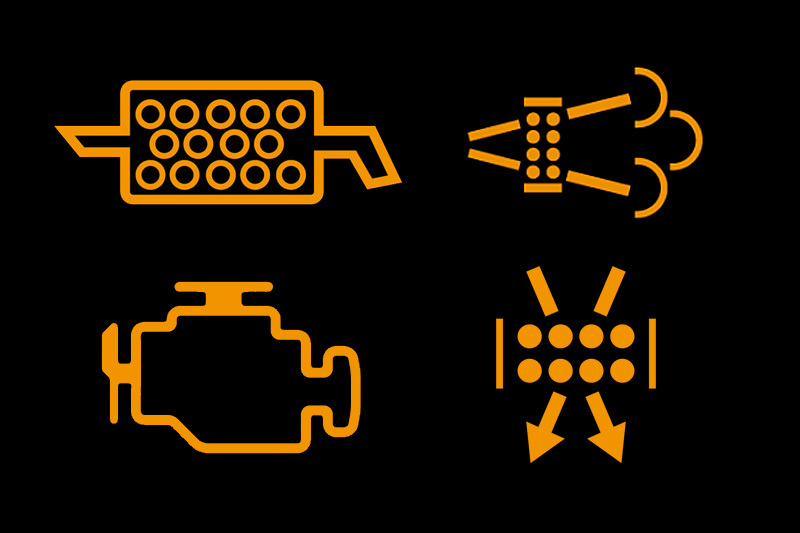 How can I switch off my DPF warning light? If your DPF warning light is on, your Diesel Particulate Filter has become partially blocked or blocked with soot. Don’t risk damaging your DPF unit! Please contact us for some free advice on how to care for and maintain your DPF unit. 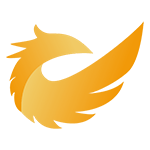 Elite DPF Regeneration offers a variety of services suitable for all your regeneration needs throughout the UK. Do you require diesel particulate filter regeneration on a domestic vehicle such as a car or van or a commercial vehicle such as a truck or lorry? Start right here with a free quote from Elite DPF. 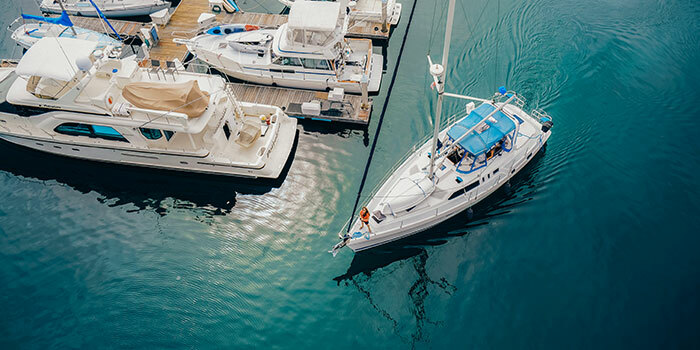 We service plant and agricultural machinery as well as maritime vessels all with the expert care and attention needed to protect your investment. We offer excellent prices and great customer service from our office based in the South West to customers all over the UK. We also offer DPF regeneration to clients such as MOT centres. We provide free collection and delivery nationwide. Same low price, no matter your location. We aim to return your fully regenerated DPF unit within 48 hours. Alternatively, bring your vehicle to us in Bruton and we will remove and reinstall your DPF as part of a full regeneration service. Older machines can damage your diesel particulate filter unit. 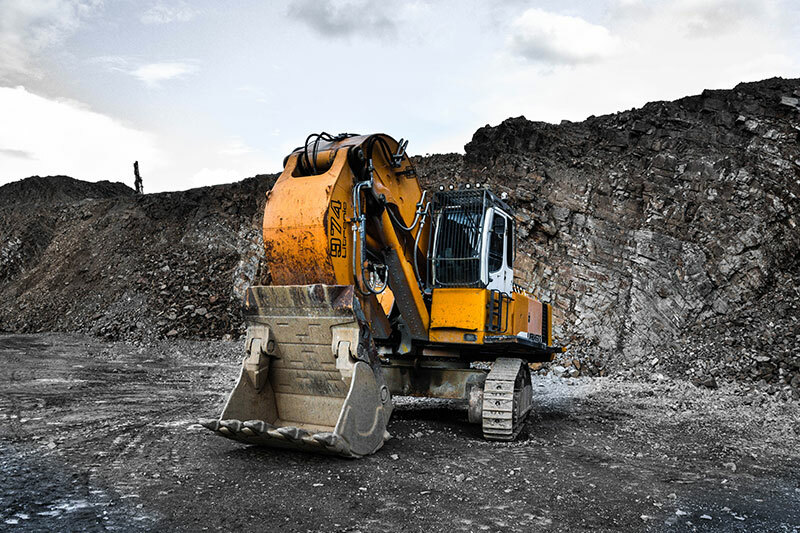 In order to maintain it to a high standard, improve performance and avoid DPF problems in the future, it’s important to choose a service provider that invests in top quality equipment. 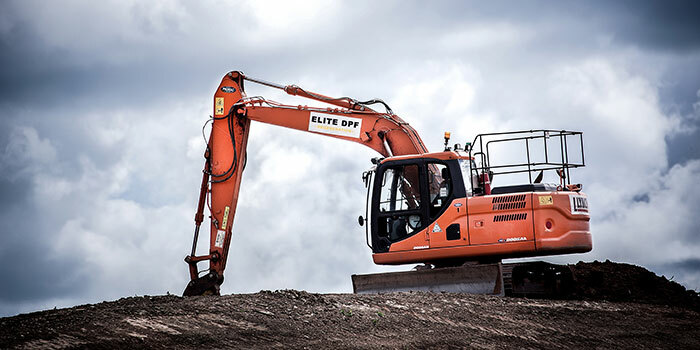 At Elite DPF Regeneration, we use brand new, modern machinery and equipment to give you a great result every time. Our state of the art machines achieve 98% regeneration returning your DPF unit to almost brand new! 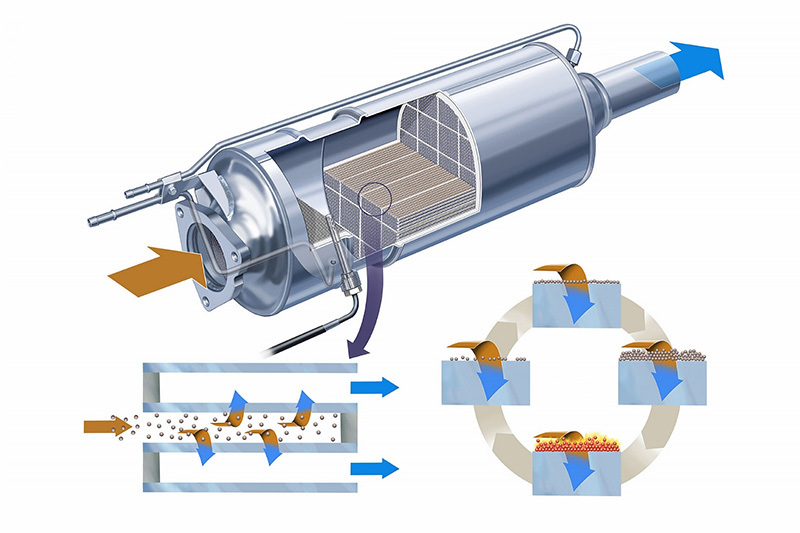 Click below to see videos of our ultimate DPF cleaning machine in action! 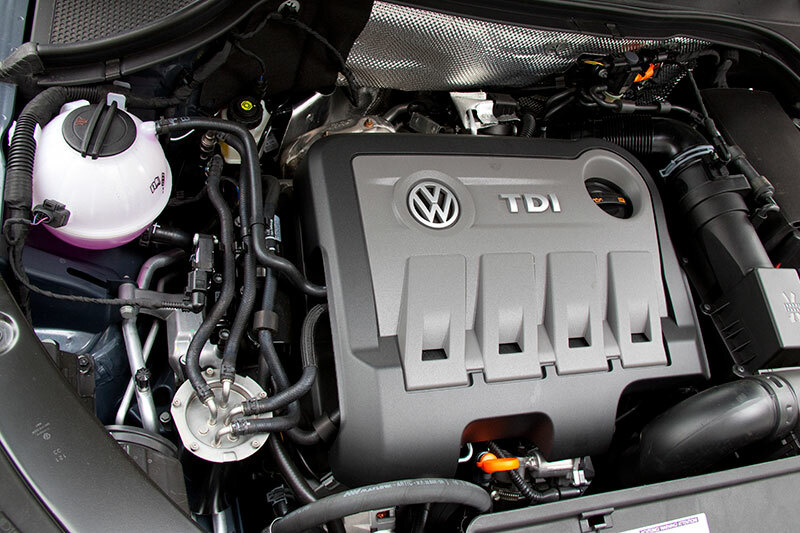 Many diesel vehicle owners ignore the symptoms of a clogged or blocked DPF. If your DPF needs cleaning you will experience performance issues and could seriously damage your engine or turbo. Regular cleaning will optimise engine performance and prevent costly repairs. We provide before and after diagnostic performance readings including airflow and pressure stats. You will see for yourself the difference our expert DPF regeneration has made. We also provide an aftercare pack so you can prolong the life-cycle of your DPF. A functioning DPF unit is a legal requirement for all MOT certificates on modern diesel vehicles. 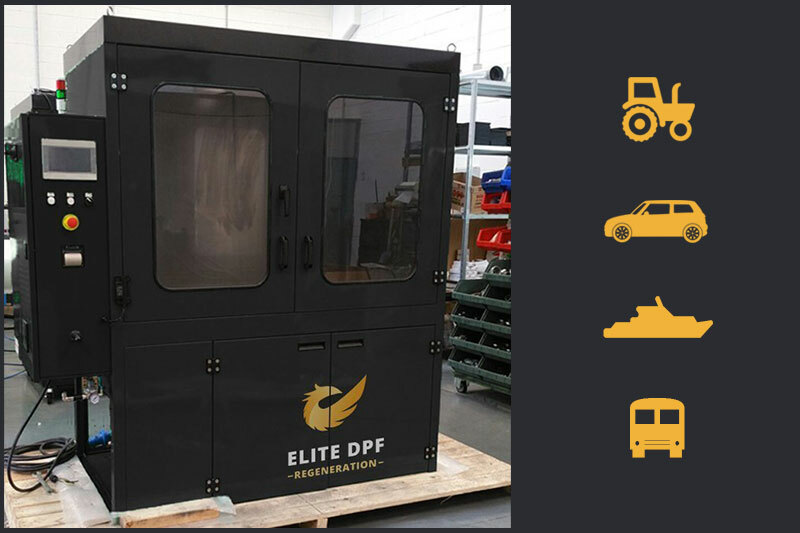 With state-of-the-art equipment and experienced team members, Elite DPF Regeneration should be your first choice of a DPF cleaner throughout the South West and the entire United Kingdom. We are dedicated to offering specialised DPF cleaning services no matter what your needs may be, helping your vehicle run more efficiently. Our excellent courier service means your DPF unit can be collected from anywhere in the UK without affecting our highly competitive prices.